This natural Alaska gold nugget is shaped like an American Eagle. 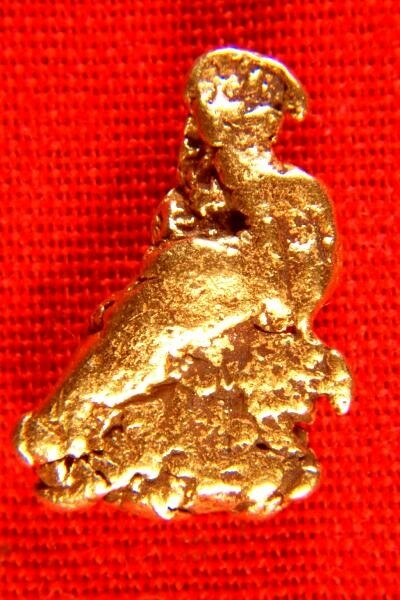 This is only the second natural gold nugget that I have found shaped like an American Eagle. It is super rare to find natural gold nuggets in such distinct shapes. 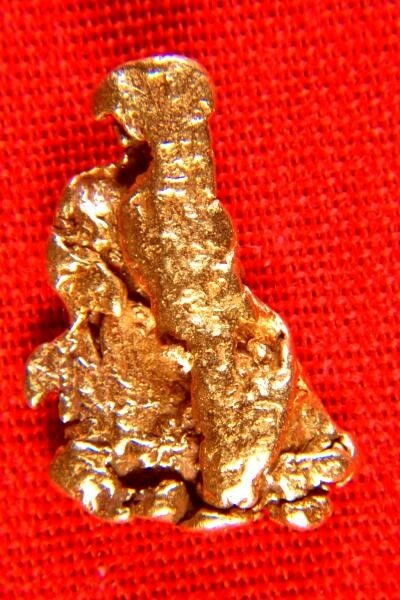 This amazing Alaska gold nugget is 1/2" (13 mm) long. The weight is 16.9 Grains (1.09 Grams).